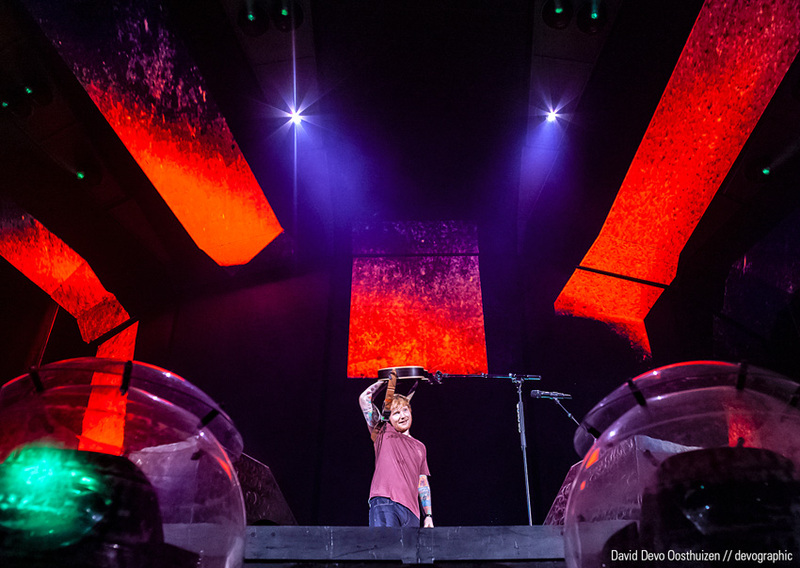 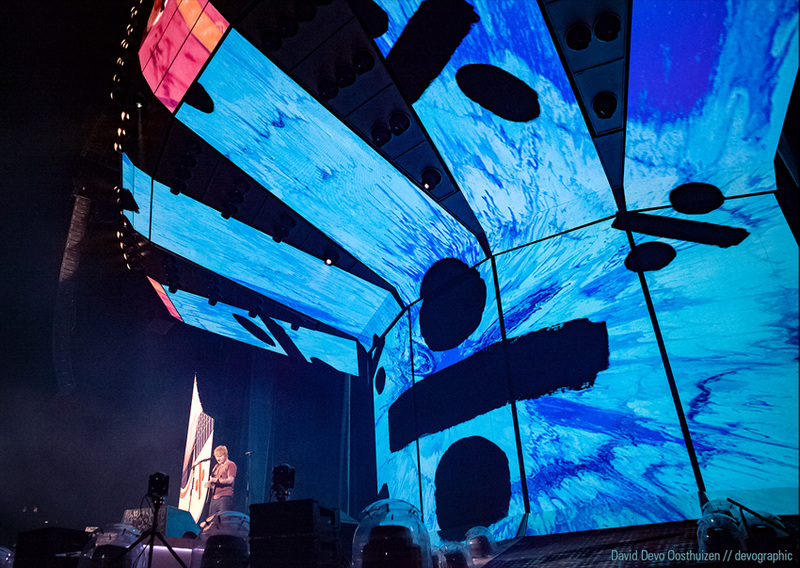 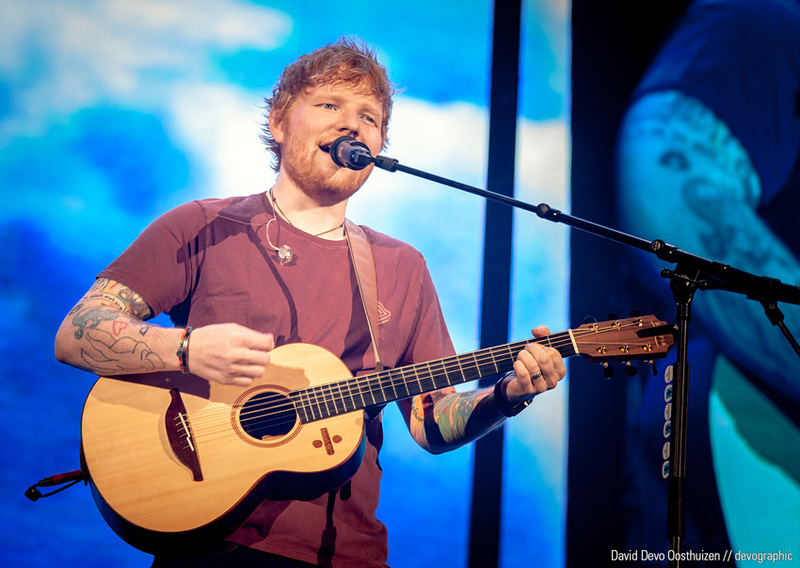 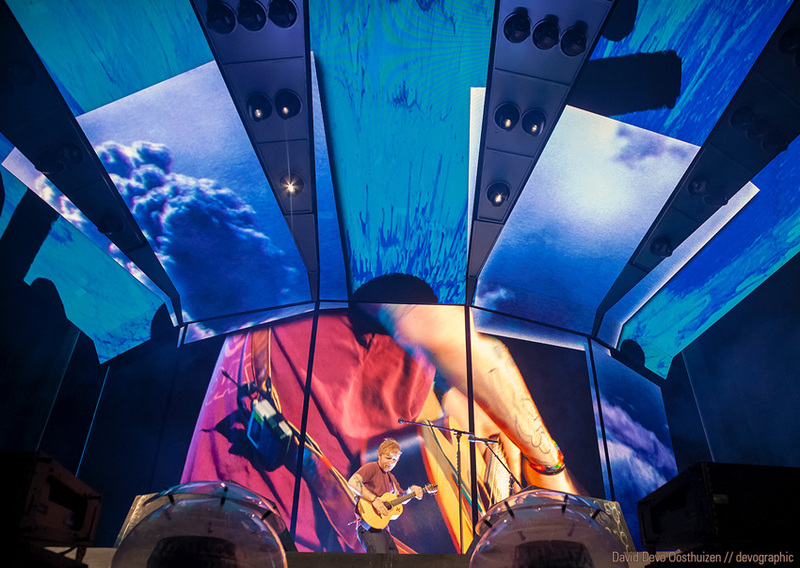 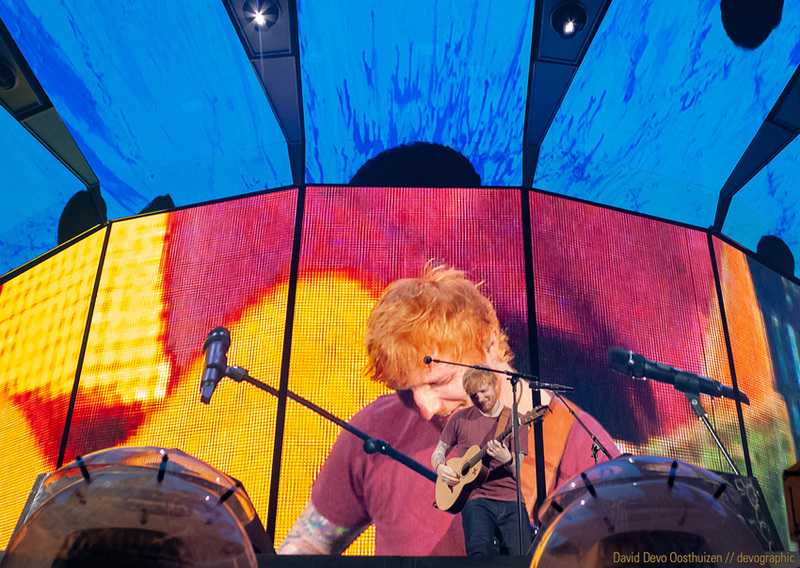 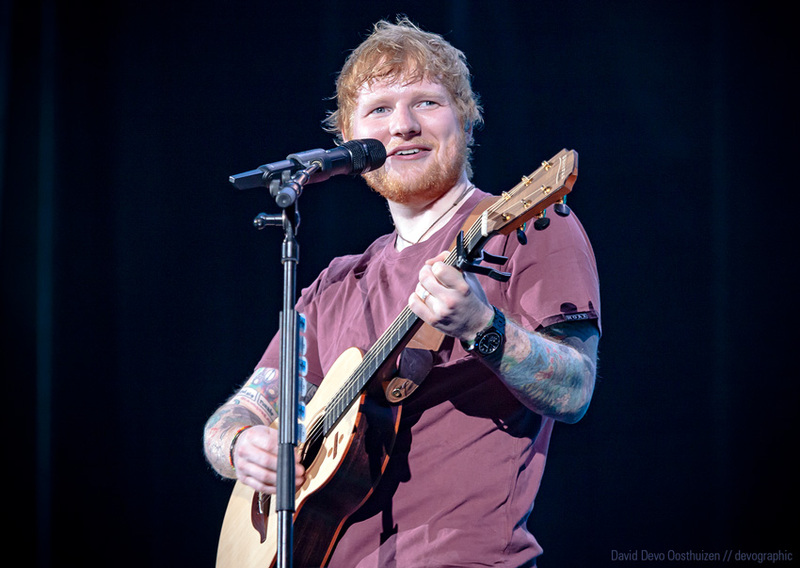 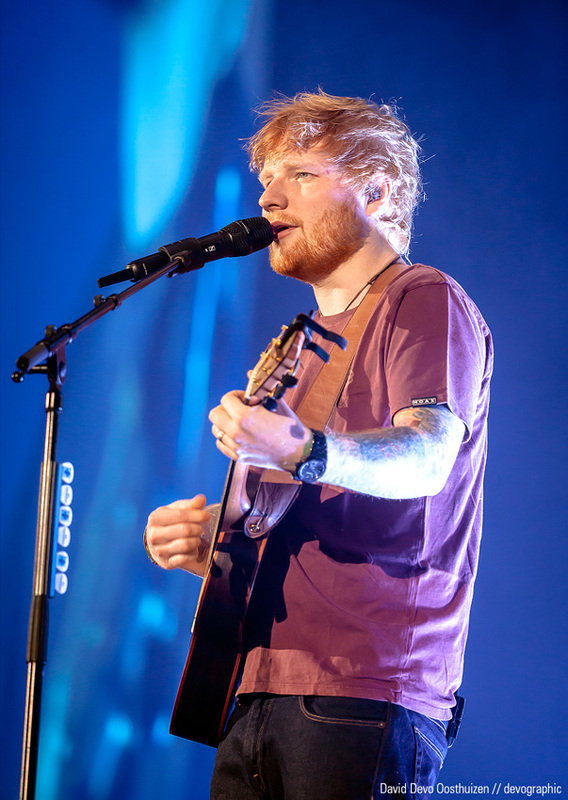 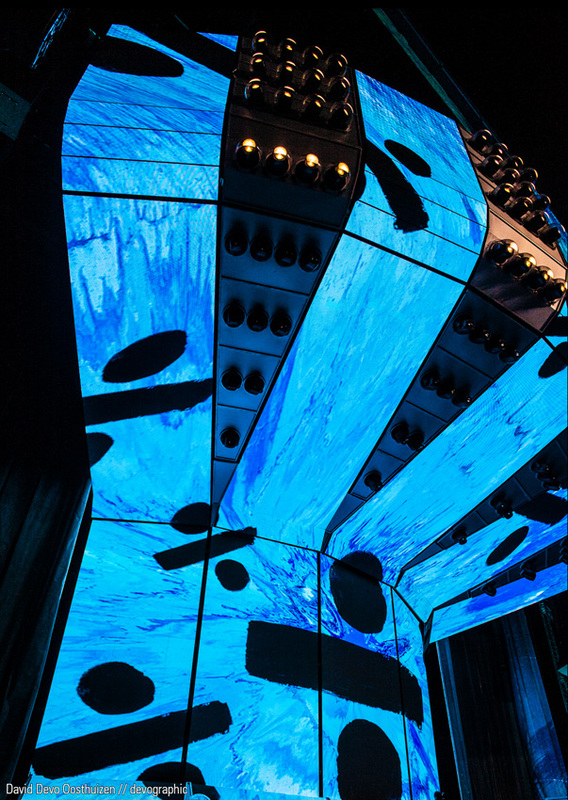 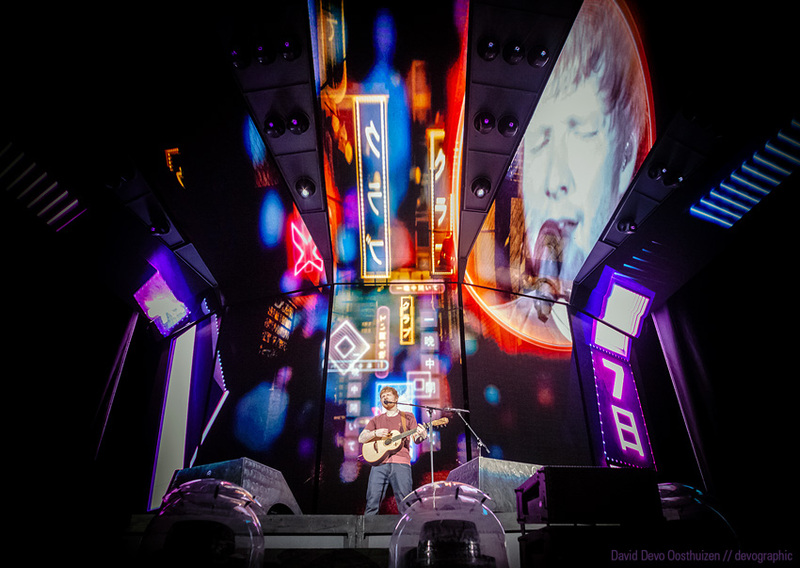 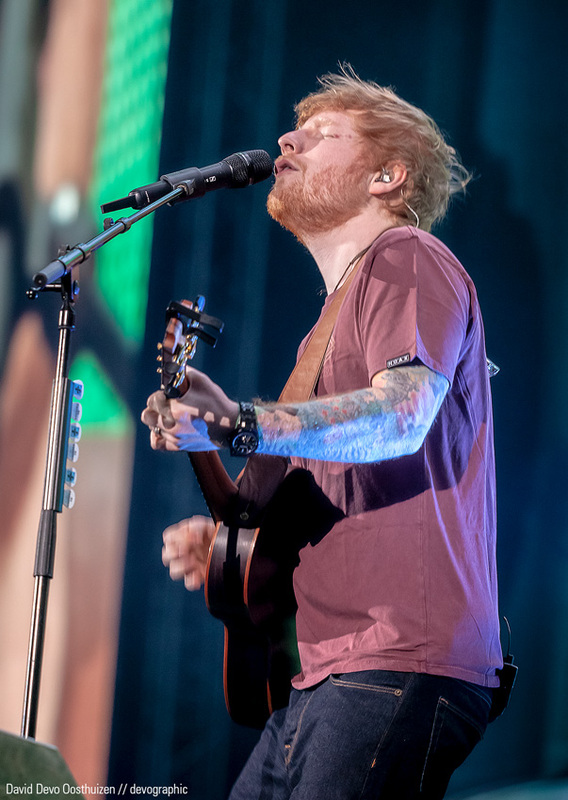 English singer, songwriter, guitarist, record producer and actor, Ed Sheeran fervently rocked the FNB Stadium (Johannesburg, South Africa) for the first night. 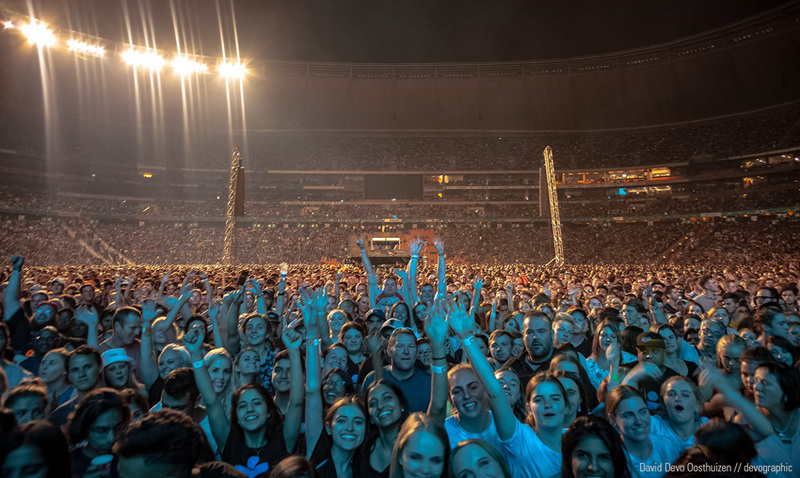 The capacity audience passionately sang every hit song at full voice. 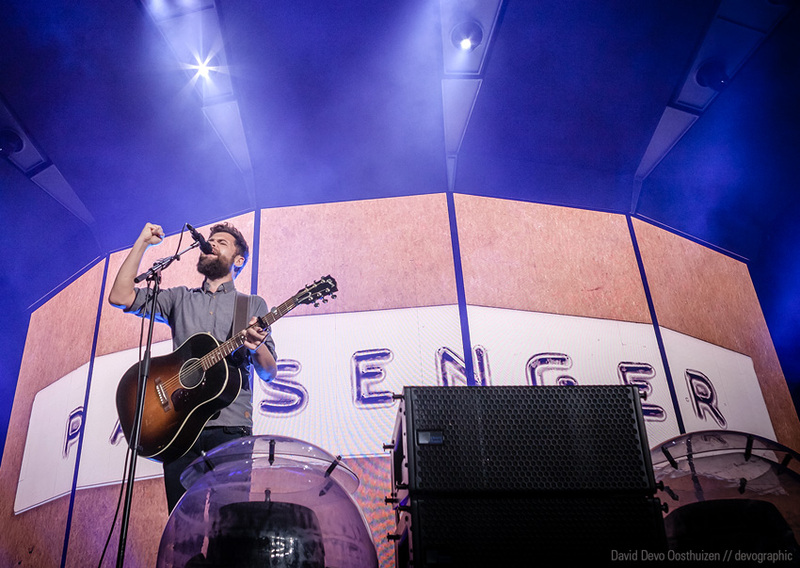 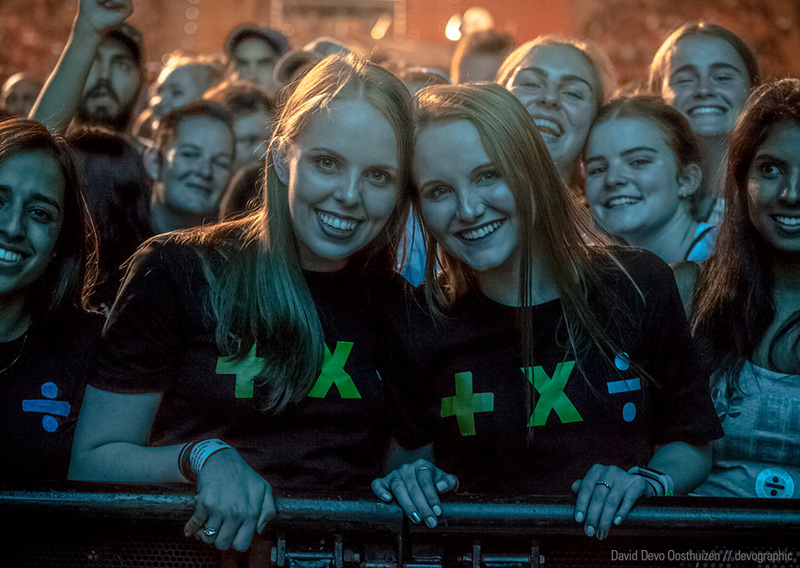 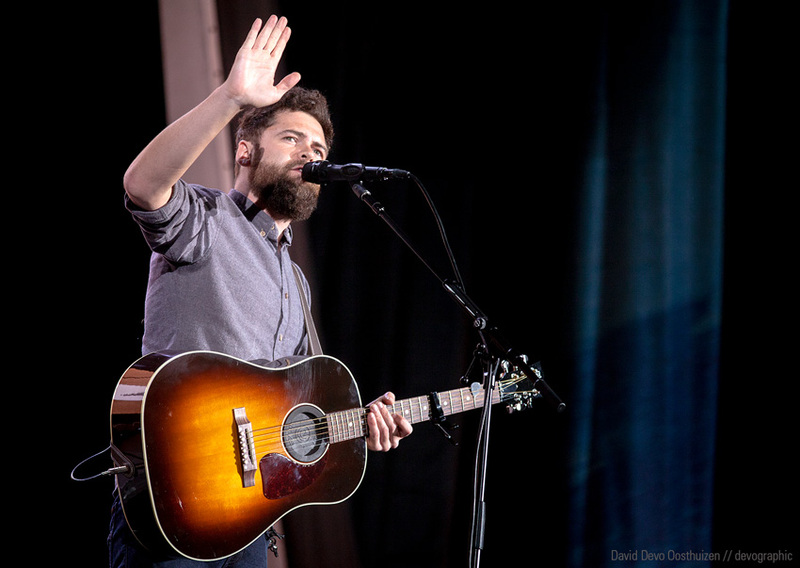 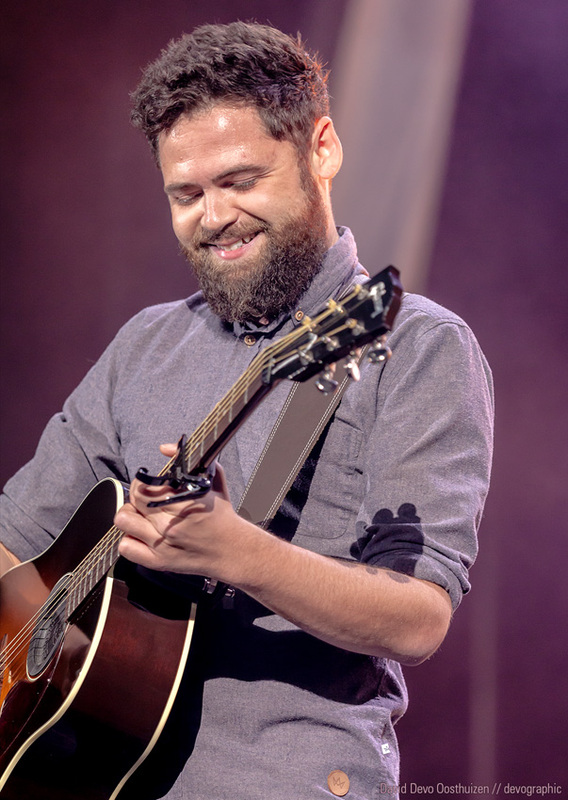 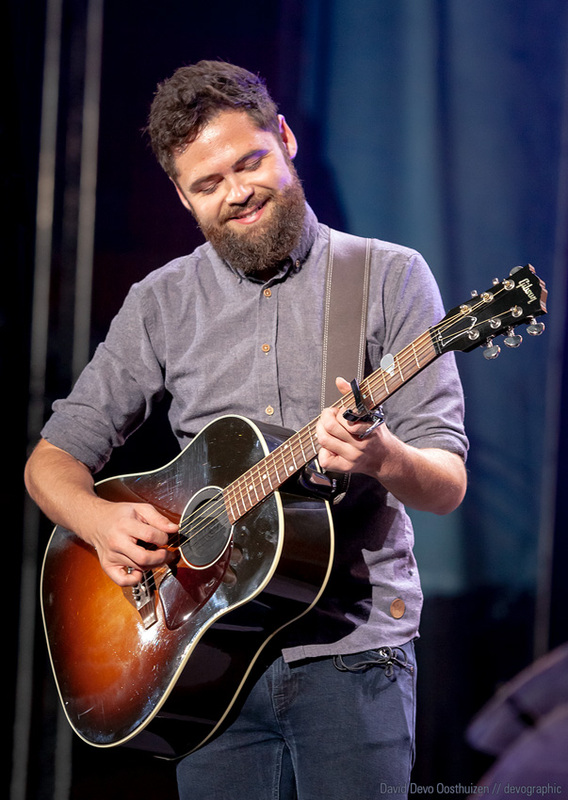 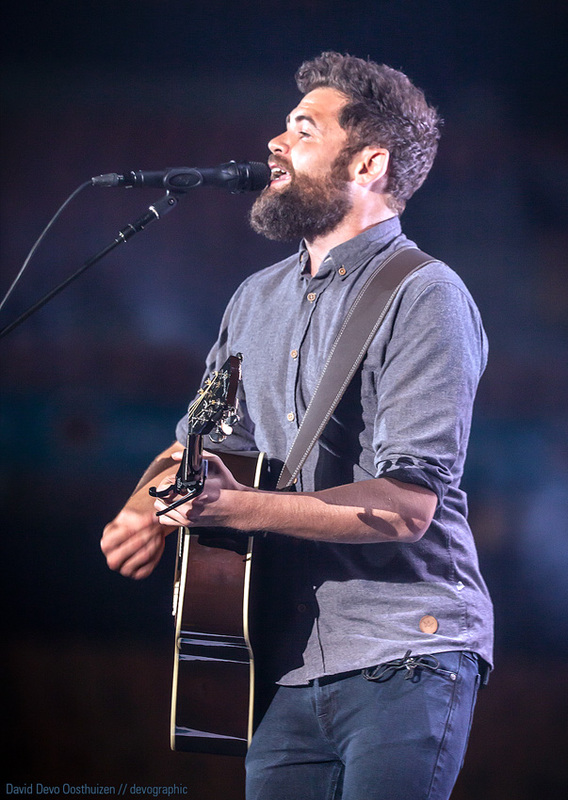 Passenger and Shekhinah did a stellar job opened for Ed Sheeran. 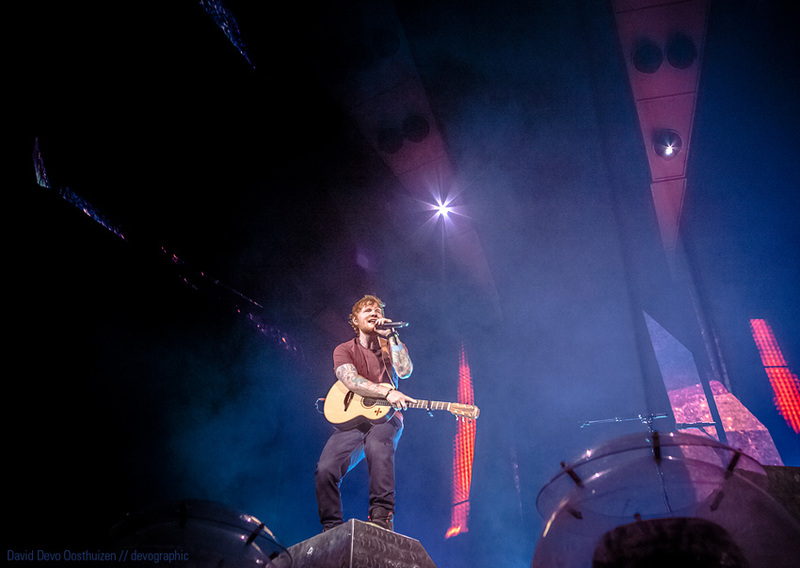 Well done Big Concerts and Ed Sheeran for a fantastic show! 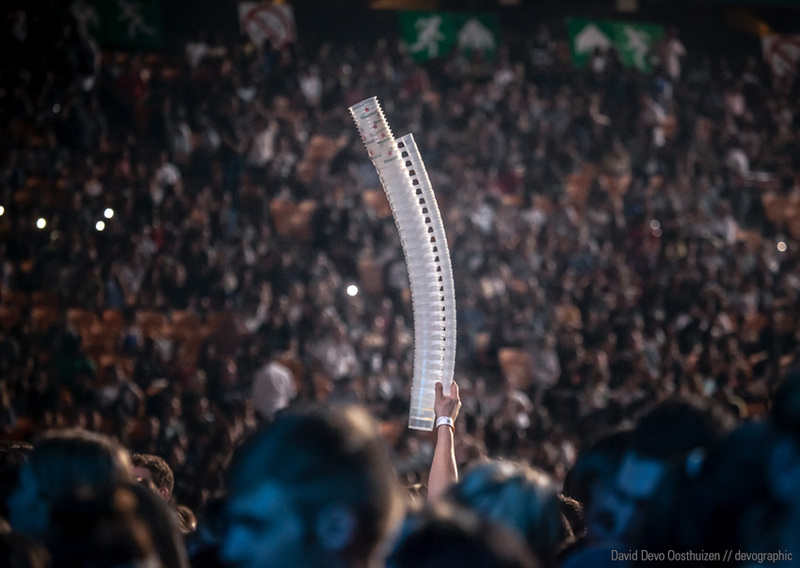 Photos by David Devo Oosthuizen // Devographic. 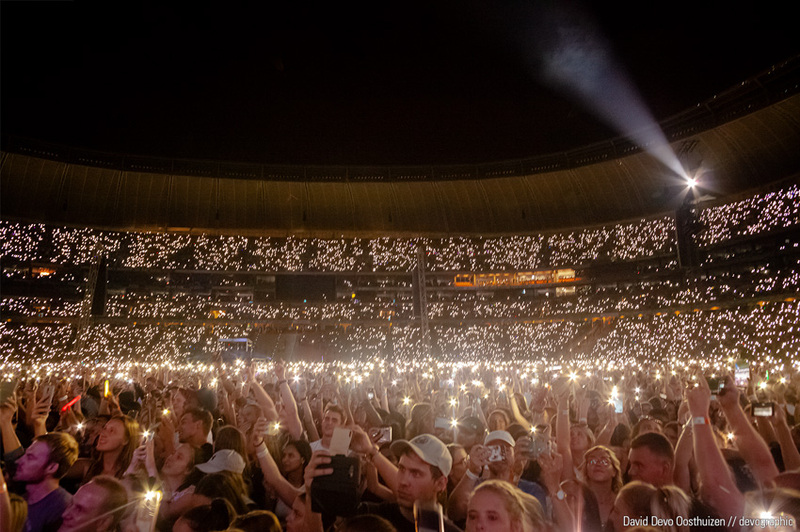 David Devo Oosthuizen is a professional music photographer (Canon CPS) and journalist with Devographic. 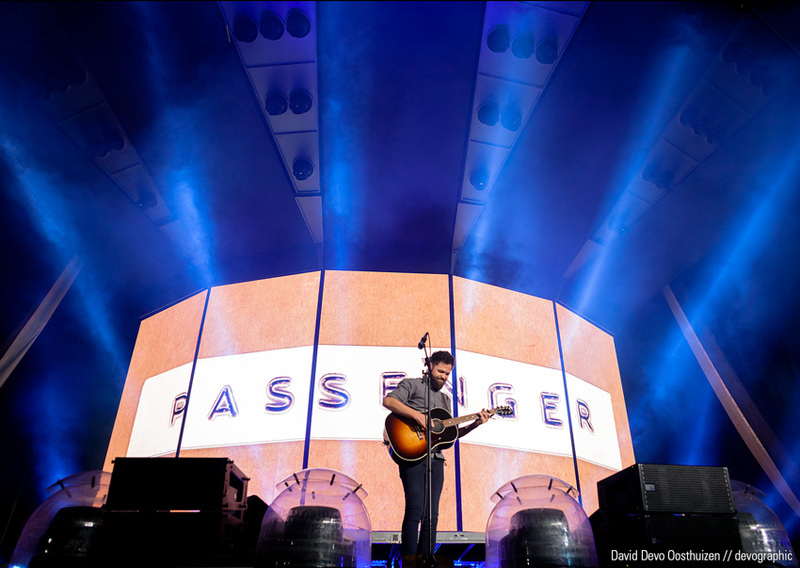 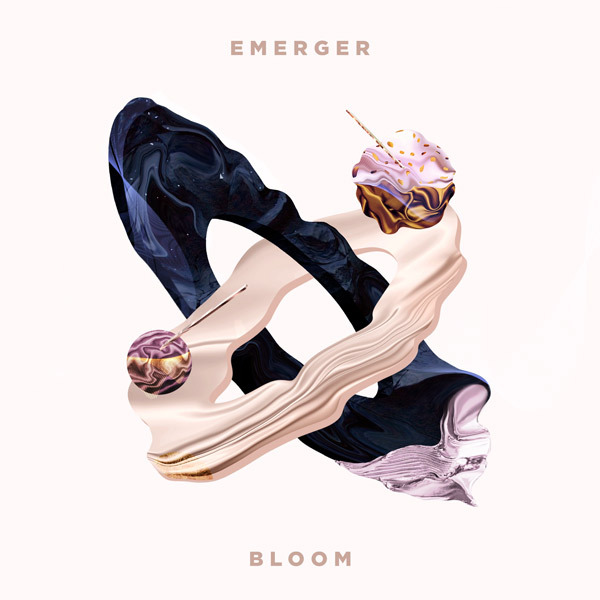 David has over 16 years’ experience in the media scene, having worked with numerous top publications, bands, promoters, channels and labels locally and abroad.